Biopics are hugely popular within cinema. The cinematic representation of historical figures always create controversy on how they are portrayed. Do biopic celebrate the life of someone or do they harshly criticise? However, biopics can enlighten people about the forgotten people of history or shed light on popular events. Below is 10 historical figures that need a biopic made about them. We have had the movie about Facebook and Mark Zuckerberg, we have had many films about Steve Jobs but what about one of the biggest pioneers in modern technology and popular culture. The rise of Google has not been plain sailing. Their motto of ‘Do no Evil’ could be argued to be a hint of irony. Larry Page created Google in 1998, left in 2001 but returned in 2011. In 20 years he has become a prominent figure in popular culture and one of the richest people on Earth. It would be interesting to see how Google started off as a Search engine to the global behemoth it is now. The road has been rocky and full of risks that lead itself to be an interesting and thrilling biopic. Now while writing this, I found out that there is a biopic being made about Tolkien and that is a great idea because Tolkien is considered the father of modern fantasy and has led a very interesting life. A second lieutenant in the First World War and fought in the Battle of the Somme, J.R,R Tolkien was also a fantastic novelist, poet and artist. His creative mind conjured up the brilliantly vast world of Middle Earth. His influence on modern literature has been well documented and it will be good to see this portrayed on the big screen. The film, Tolkien, will be released in May 2019 and I for one will be intrigued on how they portray the life of J.R.R Tolkien. Vera Atkins emigrated to Britain in the 1930’s from Romania to escape Fascism and later became a British Intelligence Officer in the French Section of the Special Operations Executive (SOE). After the Second World War she aimed to find out what happened to the 118 SOE agents that had gone missing during the war. She was able to find out about them all bar one. They had all died in German captivity however, the search for the missing agents meant that they had a place of death and was recognised by the British Government. She was awarded the Croix De Guerre in 1948 and made a Knight of the Legion of Honour in 1995 and awarded a CBE in 1997. Vera Atkins is a shining example of the bravery and determination that was key to victory in the Second World War and could easily be translated into a cinematic feature. This is another entry that I didn’t realised a film existed about Jesse Owens, released in 2016 called Race. Well they made two films about Steve Jobs in the space of a year. Jesse Owens won four golds at the 1936 Berlin Olympics. He is known for ‘crushing the myth of Ayran supremacy.’ However I find history more interesting at the hypocritical nature of Owens’ win. People find comfort in the fact that it angered Adolf Hitler but reports say that Hitler shook Owen’s hand and sent him a congratulations whereas Owens was never invited to the White House by the American President, Franklin D. Roosevelt. The story of Owens’ struggle and success was made for film. The racial and social issues present in Owen’s story could be seen as important to show on onscreen. Owens’ story has all the makings of a true against the odds Hollywood film. 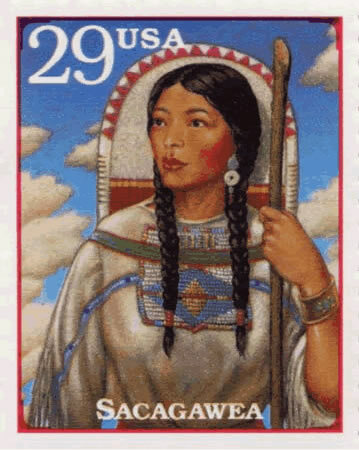 Sacagawea is known for helping Lewis and Clark explore the Louisiana territory. She has become a symbol of female independence and adopted as one of the role models for female suffrage. Knowledge of her life is limited but of what is known, Sacagawea had a life of troubles but full of perseverance. She was kidnapped and forced to marry at a young age. Her most prominent role was a Shoshone interpreter for Lewis and Clark. Then reports suggest she left her husband and returned to the Shoshone. Sacagawea has become a symbol of female power and one of the most well known and influential Native Americans. One of the most iconic women in modern history. 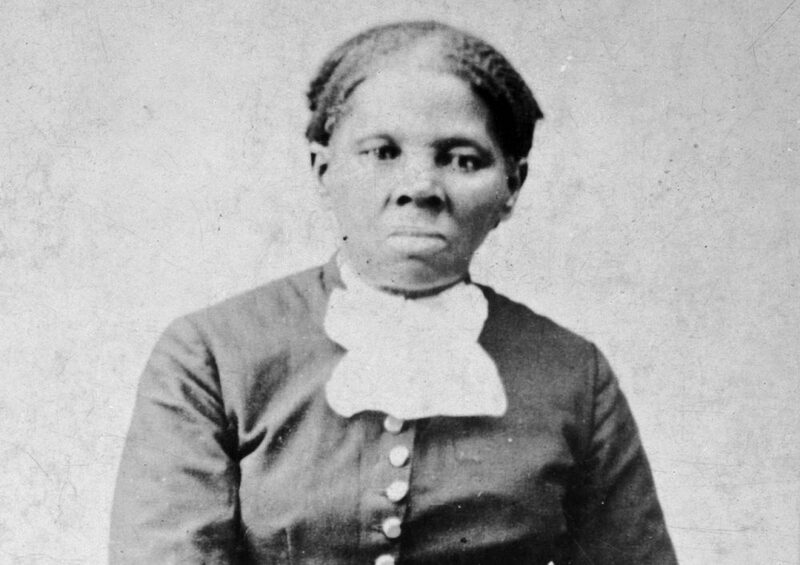 Harriet Tubman was a slave that escaped but went back to help her family escape and saved hundreds of slaves by helping them escape in the dead of night. She was an avid supporter of women suffrage and fought in the American Civil War. She lead a raid that lead to the liberation of over 700 slaves. One of the most important figures in the American Civil Rights Movement. Tubman has become a symbol of power, freedom and strength. Tubman had a life of hardships but fought in the hope that future generations would not suffer the same she had. Tubman is a inspirational figure that it is surprising that a film has yet to be made of her life. 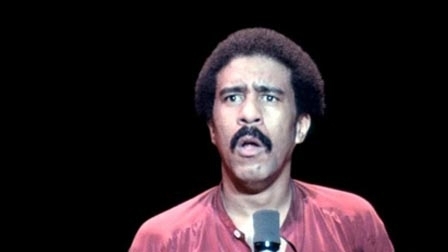 While watching the Richard Pryor stand-ups I have always said that if just a tenth of the things Pryor mentioned about his life were true, it would make a harrowing and insightful biopic. Pryor was raised in his Grandmother’s brothel, abused at the age of seven, expelled from school at the age of 14, married seven times, had issues with drug addiction and at one point set himself alight. This man became one of the most funniest and influential comedians of all time. Pryor took his tragedy and turned it into some of the most hilarious stand-ups ever performed. Pryor was vocal about the African American struggle and was not afraid to explicitly demonstrate the struggle. Pryor’s life is one that could be interesting to look further into and ask the question, how can one man suffer so much but bring joy to so many? Andre The Giant was literary larger than life. Andre Roussimoff stood over 7 feet tall and weighed over 500 pounds. The mythos surrounding his life has been well documented. Andre drinking 156 beers in one sitting, not being able to fit in aeroplane seats because of his size, is some of many stories about the giant. The man that brought so much wonder and awe to millions was fraught with physical issues and being constantly bullied because of his size. Andre constantly lived in the limelight because of his size but in reality all he wanted to do is live on a farm in peace. 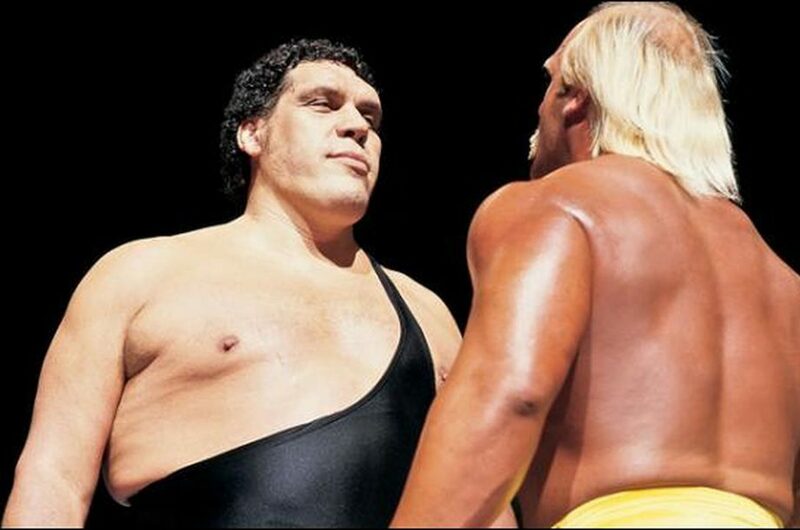 The story of Andre The Giant is an emotional one. He lived in pain but still day in, day out ,went out to that wrestling ring to entertain. Whenever the conversation of technology comes up, there are two people that are seen as the pioneers of personal computing, Steve Jobs and Bill Gates. It would be increasingly difficult to see where personal computing would be without them. Bill Gates co-founded Microsoft which became the largest PC Software company in the world and made him the richest person on earth at one point. Bill Gates relationship with Steve Jobs, his charity work and his rise to be the wealthiest man on earth could result in a interesting biopic that could rival such films as Steve Jobs and The Social Network. 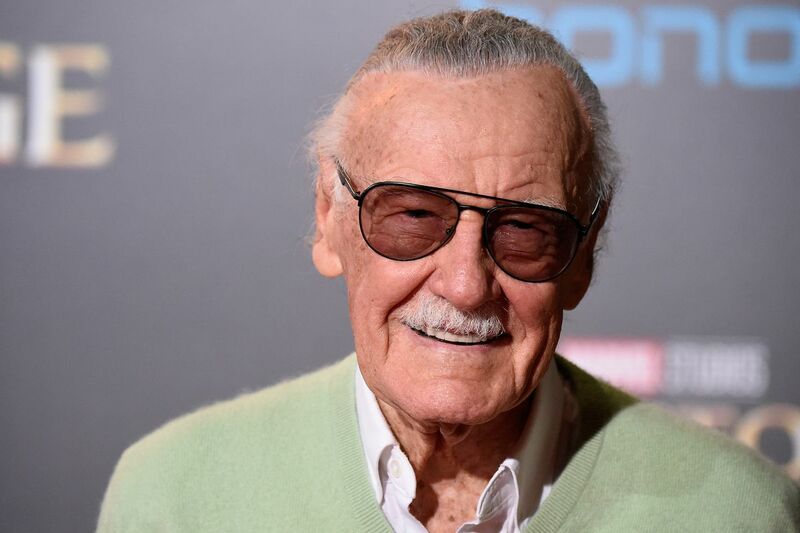 Stan Lee has recently passed away but his life story would be great material for a biopic. The co-creator of Spiderman, X-Men, Thor, Hulk, Iron Man and Fantastic Four to name a few. Stan Lee has been heavily influential in today’s pop culture. Hollywood is full of superhero films that all stem back to Stan Lee. The life of this creative genius would be exciting to watch, the interactions with Jack Kirby and Steve Ditko, the fall and rise of Marvel and then to see Stan Lee’s final few years. His biopic could act as a celebration of the man that had and will carry on entertaining millions.